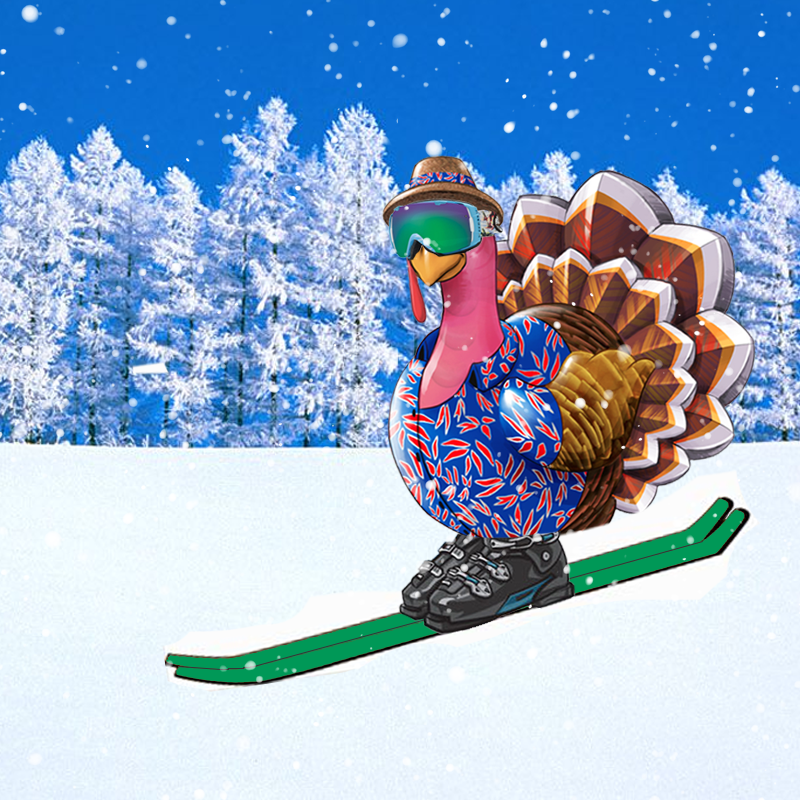 Ski Vacation Planning-The New Thanksgiving Tradition! 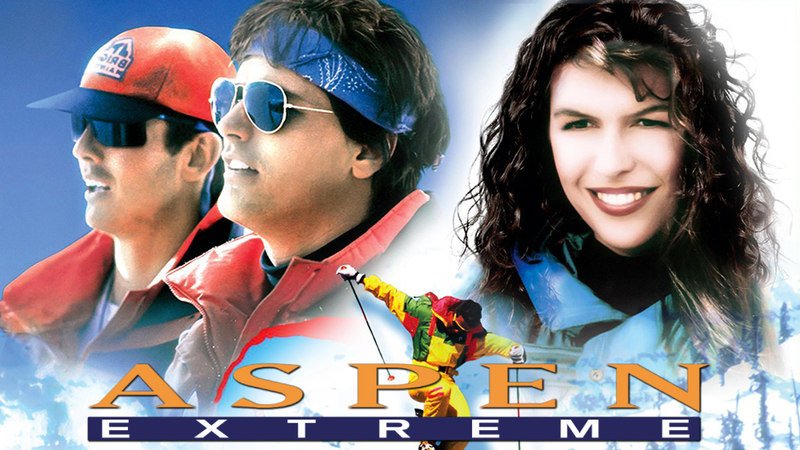 Whatever your Thanksgiving traditions, this year is the year to add one more: booking the family ski trip! Many local businesses offer outstanding discounts for early reservations. From booking rooms, to transportation, to equipment rentals, now is the time to take action. Fastest, friendliest, fleet on the mainland! We bring in thousands of new skis and boots every year for your skiing and riding pleasure! With demos from a multitude of brands and a wide variety of shapes and sizes, we’ll set you up to have your greatest day on the mountain. Snow is in the forecast! 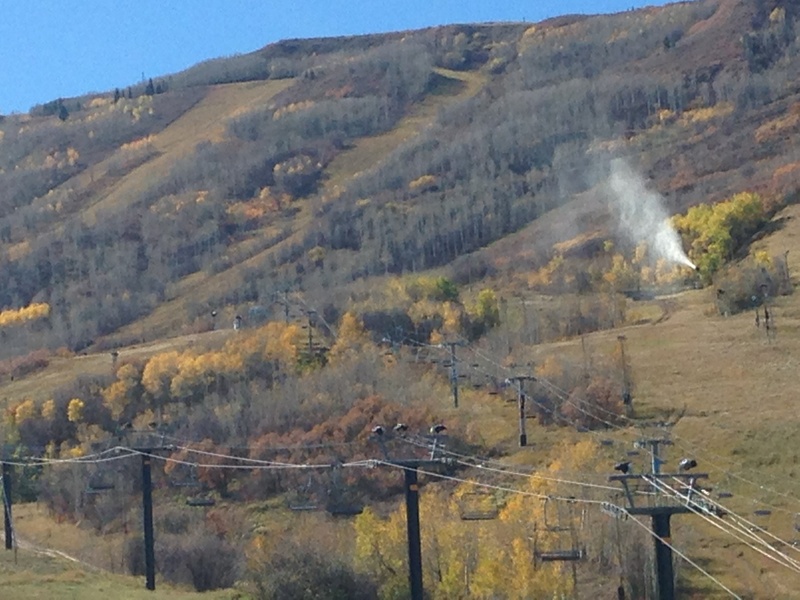 With ideal temps for snowmaking and mother nature doing her part, the Park City resorts will be opening on schedule. We’re getting pretty excited for winter! Not everyone can drop it like these guys… but there will be enough soft and fluffy stuff to keep everyone happy! Temps are dropping and the ski birds are hopping!